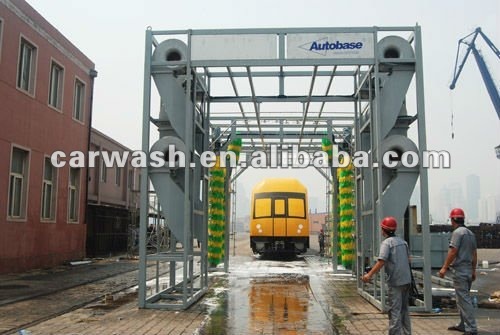 This Automatic train&subway washing machine product is specially designed and manufactured according to customers actual demands with equipped functions such as high-speed dissolved liquid injection system, high-pressure water spray system, cleaning liquid injection system, wax liquid injection system, top brushing system, body side brushing system, powerful air drying system, full automatic chassis cleaning system, and sewage circulation process system, etc. for customers choice. And sewage circulation process system, etc. for customers choice. 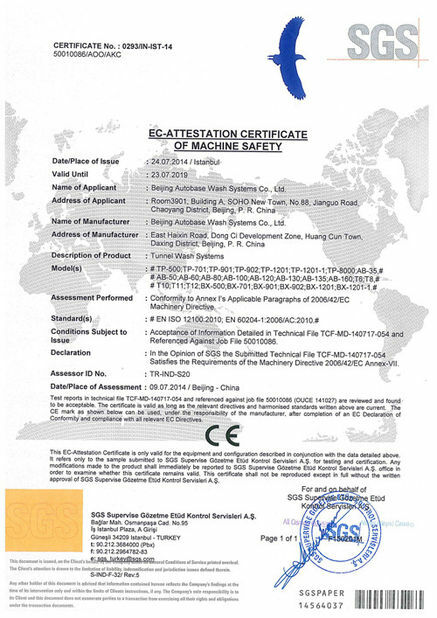 The main structural framework of the equipment breaks through the strict antirust treatment program can consequently allows the complete machine to have design life of more than 15 years. 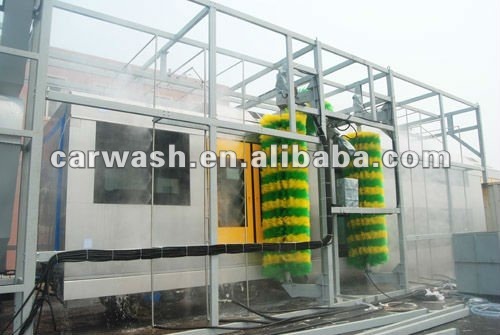 This Automatic train&subway washing machine model has the advanced technologies such as full automatic control program, high-precision cleaning capacity, and super-strong electric leakage protection program, etc. and recommended for use in all kinds of cleaning lines in train, subway, and light rail, etc. 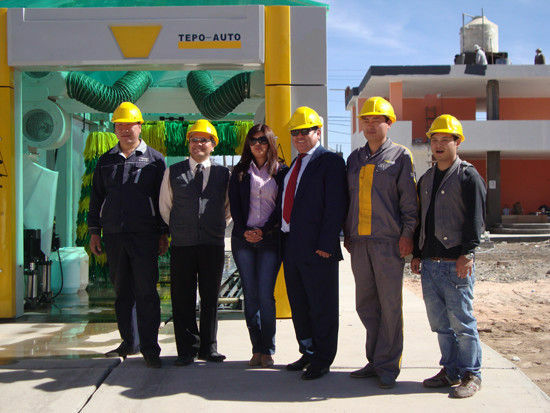 The customers can choose the concrete equipments freely. 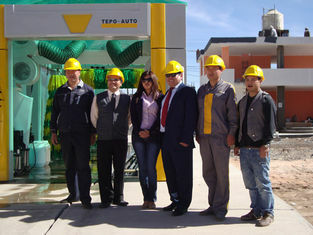 The equipment for washing special form vehicles can be specially designed and manufactured. The mode of the automatic train washing machine is go washing mode . The lateral and coping of the train is washed when the train is going with the limited speed. The train moves by its own power. The driver drive the train with the limit speed of 2-4km/h. 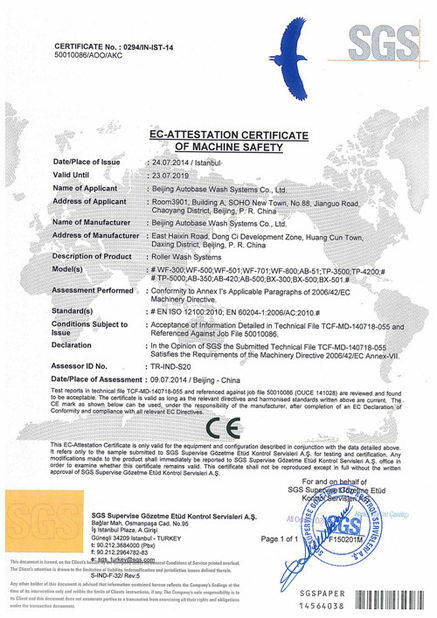 There are no damage(physical, chemical or mechnical) or latent damage to the train structure, surface paint, airproof rubber and track; There are no upper criterion pollution.